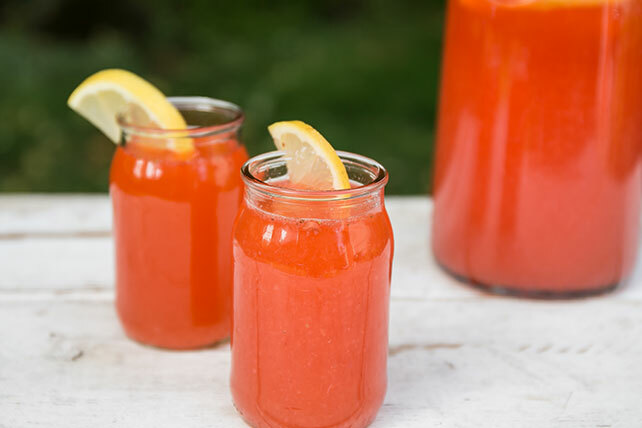 Make a tasty Strawberry Lemonade in just 5 minutes with a lemonade-flavor mix! Add fresh strawberries and cold water for a refreshing Healthy Living Strawberry Lemonade recipe that you'll love. Makes 7 servings, 1 cup each.